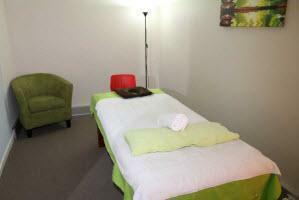 North Sydney Health Massage offers Asian therapeutic and relaxation massage services from their discretely located clinic just off the Pacific Highway between North Sydney and Crows Nest. New management for early 2019 has already re-decorated and brought an updated style to this popular shop. 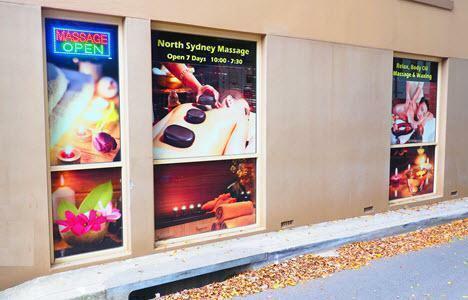 This hidden-away gem on Sydney's lower north shore provides the best in full-body massage from Chinese, Korean, Thai and Japanese masseuses. Clean shower and bathroom facilities available. Bus stops in both directions are close by. Directions: Located up the Pacific Highway from North Sydney, about half way towards Crows Nest on the eastern side of the highway. Heading North? Park on the Pacific Highway opposite Eden Lane. Heading to North Sydney? Turn left at Eden Lane and park in Eden or Myrtle Streets. Speciality: Choice of masseuses skilled in therapeutic and relaxation techniques including Chinese and Thai Oil Massage, Stress Relief and Aromatherapy Oil Massage. Public Transport: Bus stop adjacent to Myrtle Street on Pacific Highway for both directions. Premises Brand New, Modern & Clean. Shower and bathroom facilities available. 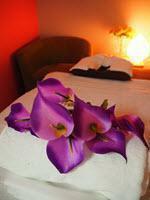 Looking for best Asian style massage near North Sydney, Crows Nest, Wollstonecraft, Cammeray, Waverton? Call 0406 556 355 Now!